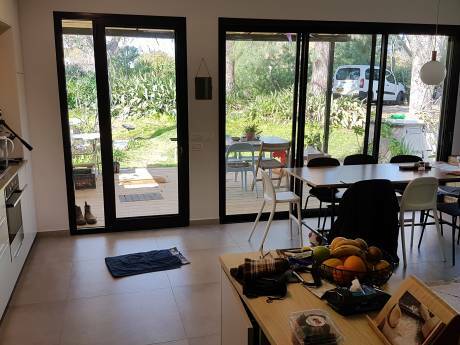 We offer a large and beautiful apartment near the center of Tel Aviv. We have three bedrooms, one with one single bed and one with a bed that opens to a double, both are suitable for children. There is a parents room with a bath and a toilete. There is another bath with a toilete for the children. There is a large living room with an open kitchen where all the family can eat. It's a very big and an designed apartment, with wooden floor in every room,balcony and with a swimming pool in the compound. The beach is 10 min drive. We have a cat. 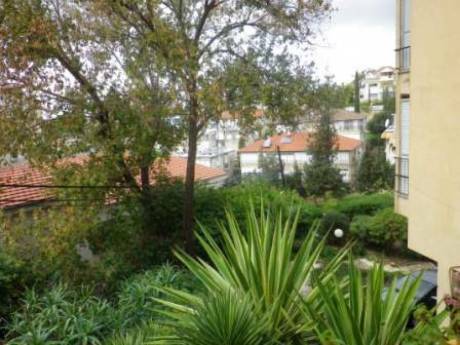 The apartment is suitable for 2 adults and 2-3 children. We are Jenny and Arie, married couple, 40 years old with two children of 9 and 6. We are both pharmacists and enjoy travelling when able to get away. We have not done a home exchange before but are keen to try what sounds a great way to see another country as a resident - and allow someone to see yours. We would expect to arrange an exchange as soon as possible and to get to know our fellow exchangers via email first to see how best we can facilitate their stay in Israel. 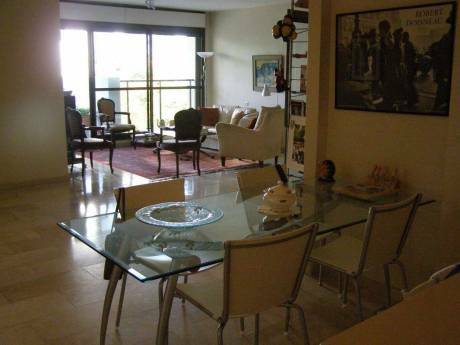 Situated near the center of Tel Aviv, in a quiet neighbourhood, very close to everything-shooping, dining, beach etc'. We will provide an entrance to a private parking and tickets for the swimming pool in the compound.